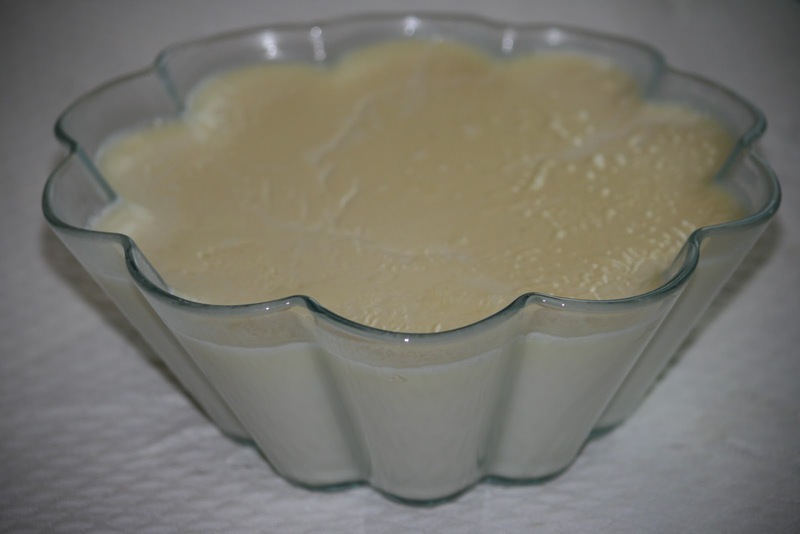 This entry was posted in family favourite and tagged homemade, Natoora, Yogurt. Bookmark the permalink. >Hi Diane…how was the yoghurt with bergamot in the end? Did you use only the zest? >I still love the smell of the heavenly bergamot- but the usual version of yogurt with a dash of orange blossom flower does work best and I am back to that – making my fresh yogurt every week! DianePS: I did bergamot sugar with the zest and that was top!